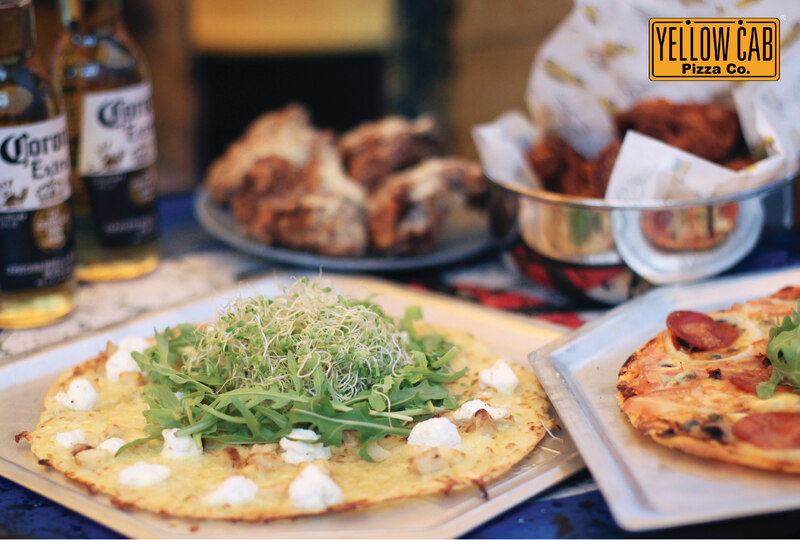 About Us | Pizza in Singapore | Yellow Cab Pizza Co. - Yellow Cab Pizza Co.
A taste of New York in every slice! 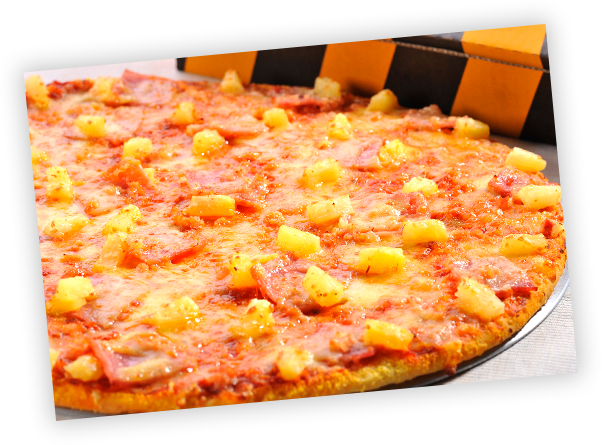 Yellow Cab Pizza Co. Singapore is a New York inspired international pizza chain that offers New York style pizzas that are large, wide, thin and foldable topped with generous toppings. Our pizza dough is prepared fresh daily with high quality ingredients, and the crust is made with medium thickness and cooked to the perfect slight crisp. We have over 25 pizzas, pastas, wings and sides on the menu like our bestselling New York’s Finest, Charlie Chan Chicken Pasta, Dear Darla, Hot Wings and Twice Baked Potato Halves. The CityLink Mall brand has spacious indoor and sheltered outdoor dining areas that can accommodate up to 70 people – perfect for that quick lunch pow wow or laid back after work drinks. © 2019 Yellow Cab Pizza SG. All Rights Reserved.